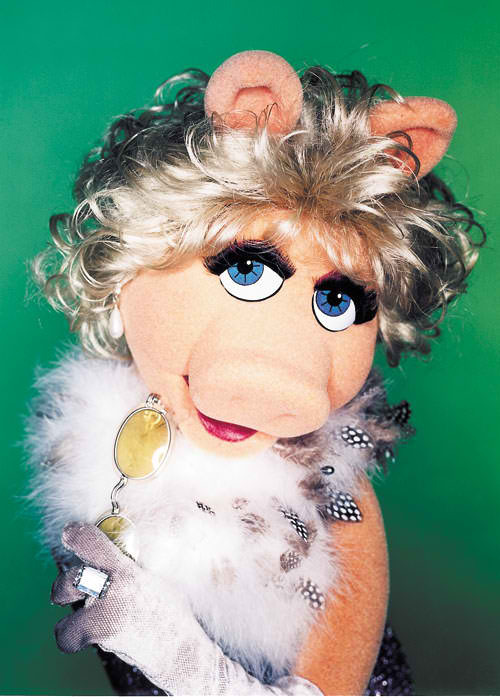 Miss Piggy - Glamour. . Wallpaper and background images in the The Muppets club tagged: miss piggy muppets jim henson disney fashionista.